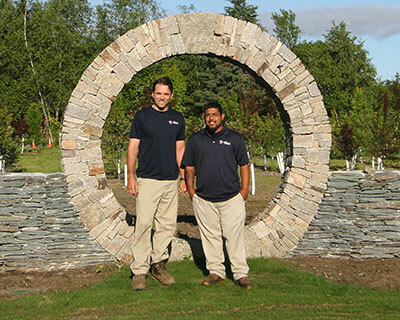 Employee Spotlight is the chance for our loyal customers to get to know our experienced team. 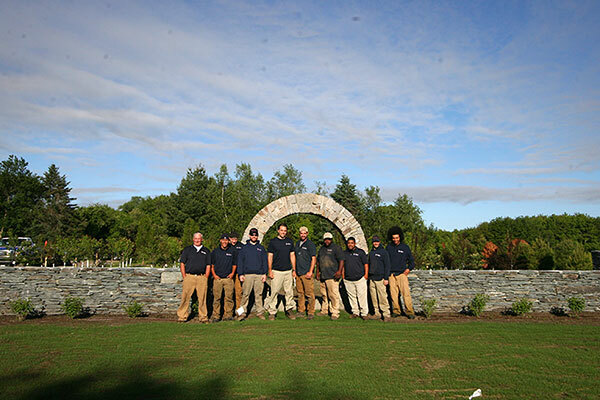 They work hard to make homes look beautiful, so, as a sign of our appreciation we are starting an employee spotlight which will highlight the work of one of our team who instills the quality and hard work that is All American Landscape and Masonry. Jon Morales Has worked at All American for over a year now. A native Rhode Islander born in 1991 Jon has 2 beautiful daughters ages 6 and 4 years old. Jon has always been a source of knowledge when answers are needed; a source of laughter when the jobs get tough and the atmosphere needs a little joy. When not on the job, Jon loves working on cars; Jon takes great pride in his work. He enjoys being outside, hands on, and seeing the immediate results of a hard days work are his favorite things about working at All American. Jon has personified what it means to be part of the All American team, and it is for this reason we are awarding him Employee Spotlight for the month of June.